We were exhausted, it was oppressively hot, and I was still struggling with my level of energy. Serbia didn’t really stand a chance with me. 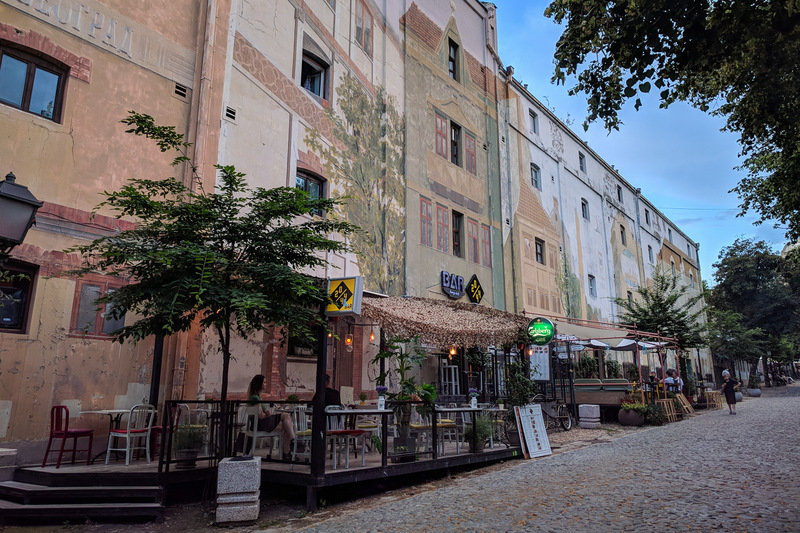 Thankfully, Pete has no qualm with venturing out on his own, so he packed his camera around both Belgrade and Novi Sad and reported back with his results. 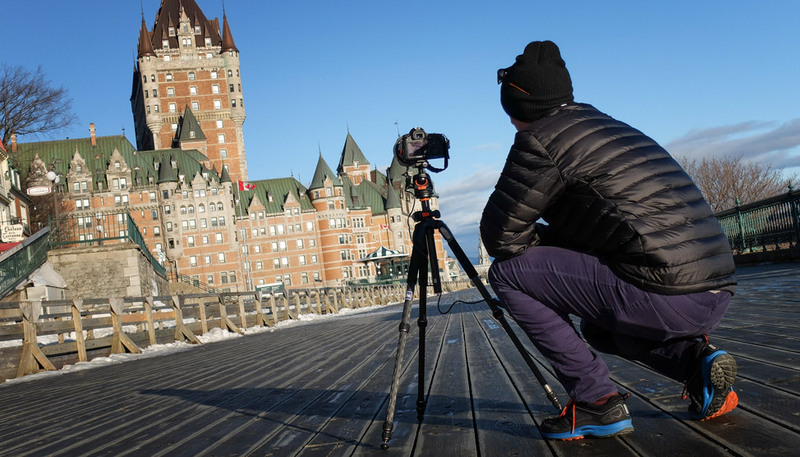 I joined him on the odd excursion (mostly in search of food), but otherwise largely lived through his lens. He said that Serbia reminded him of when we lived in a non-touristy part of Slovenia several years ago. A place where if you don’t look closely you may miss how beautiful it is. He appreciated the simplicity in the architecture and the subtle changes that are being made to open it wider for tourism. That statement didn’t surprise me; he’s always drawn to places in transformation. My single most vivid memory was upon our arrival late at night in the capital city of Belgrade. Our taxi driver flew down the freeway from the airport to the city with the windows down. I welcomed the cool air and was surprised by the strong scent of lilacs. I assumed it was an air freshener. 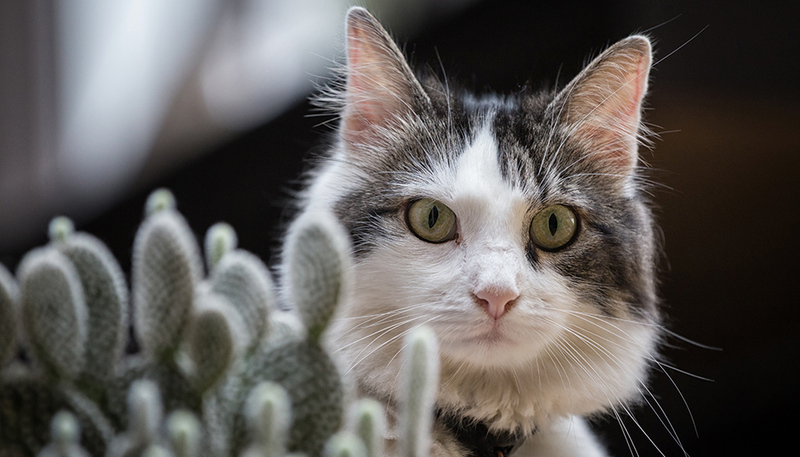 Sure enough, one dangled from his rearview mirror, but it was faded and with worn edges. It had been there awhile. 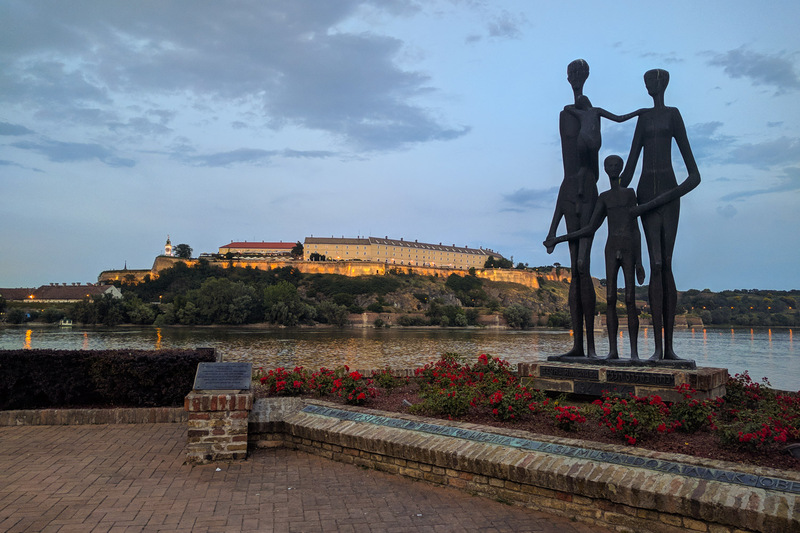 When we arrived at our hotel on the edge of Belgrade’s famed fortress, I stepped out into the humid air. I inhaled deeply and the floral scent continued to swirl inside my nostrils. It’s the city itself, I realized, and was immediately charmed by the fragrant introduction. It is said that of all the senses, smell is most closely linked with memory. So if Serbia is to be impressed in my consciousness by this one thing, then neither the country nor myself can be disappointed by that. If Serbia is to be impressed in my consciousness by this one thing, then neither the country nor myself can be disappointed by that. 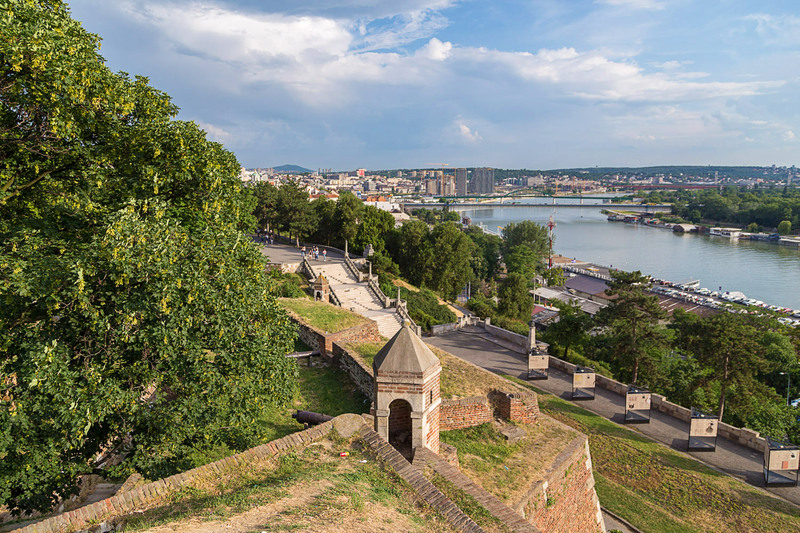 At one point in history, the entire population of Belgrade lived within the walls of its famed fortress (dating back to 3rd century BC). 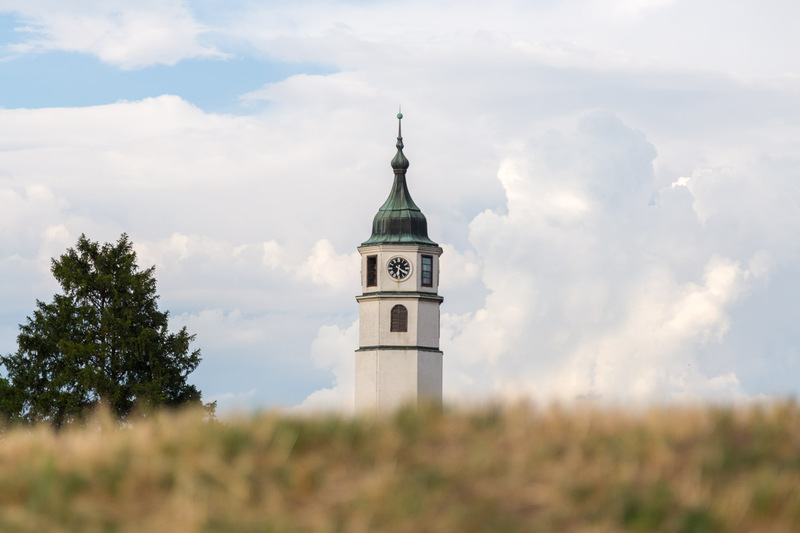 Given the strategic location of Serbia, it has seen its share of sieges and wars over the years. Since the break-up of Yugoslavia and the final removal of the leader Slobodan Milosevic in late 2000, the country reestablished its membership in the UN and is preparing to join the EU. Visually, its capital city remains rough around the edges. 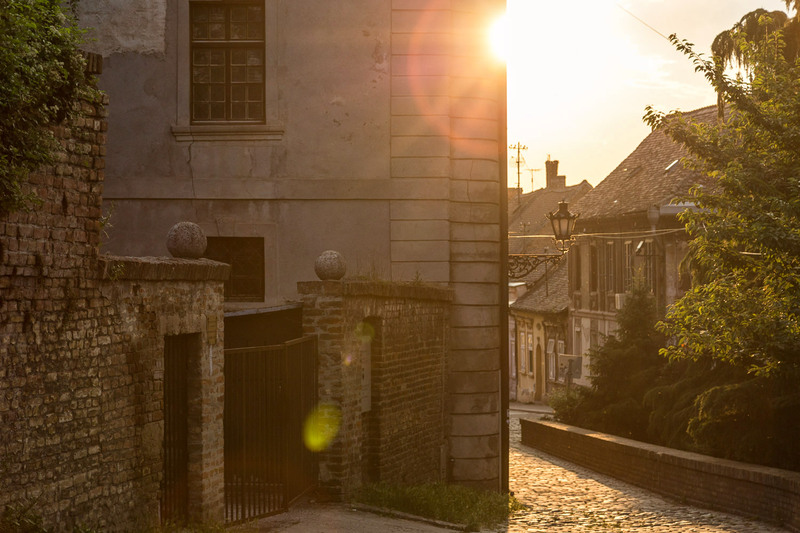 A friend told me that upon her visit to Belgrade, she likened it to Bucharest. Pete and I both felt that too. 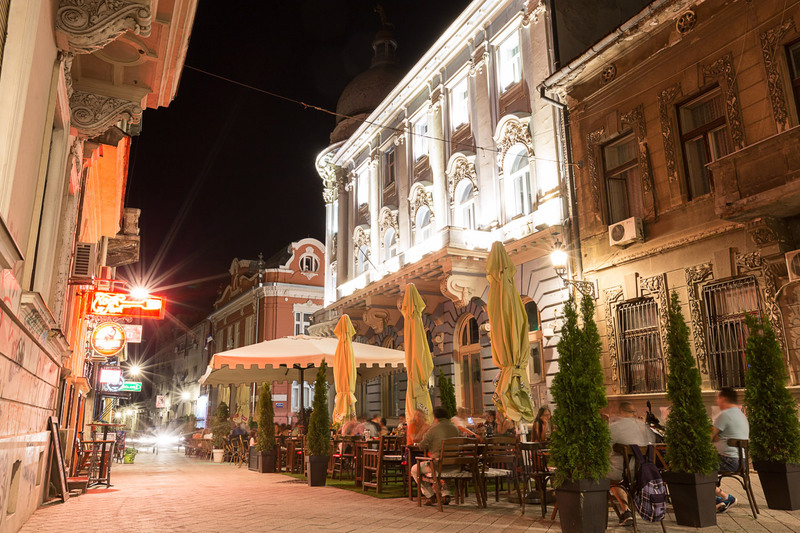 It may not be as compact and pretty as the oft-favoured Novi Sad to the north, but it has that feeling of a gritty up-and-comer. Belgrade should not be ignored. 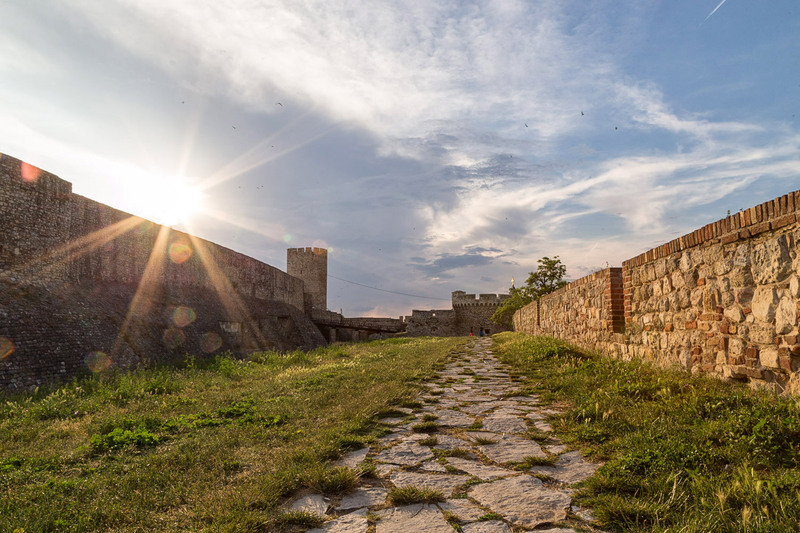 Sunset along a stone path at the Belgrade Fortress. Church steeple inside the Belgrade Fortress. 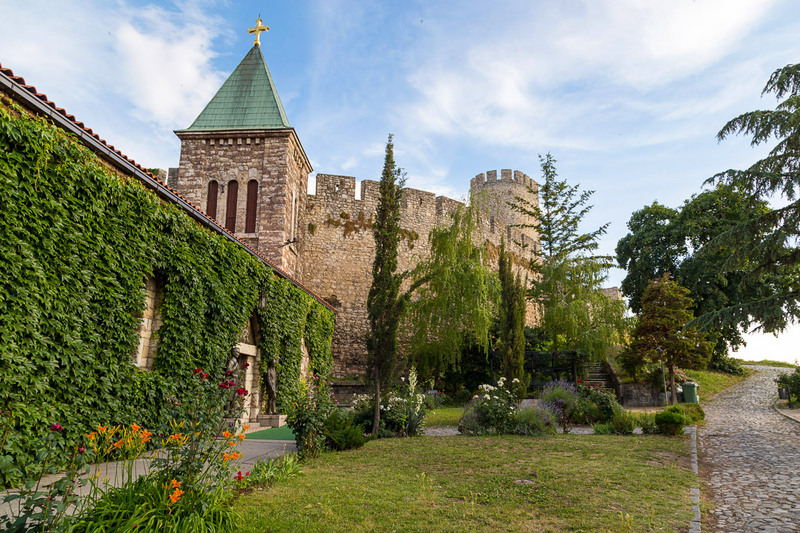 The church courtyard inside the Belgrade Fortress. 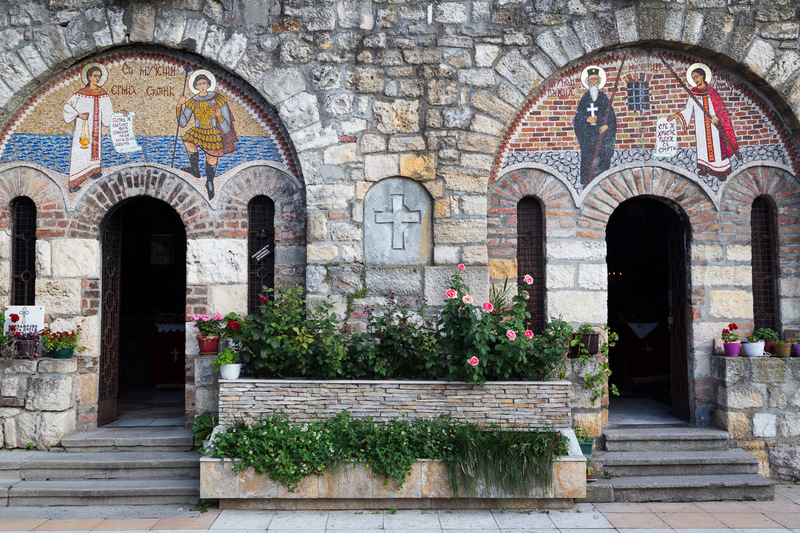 Detailed artwork on the church inside the Belgrade Fortress. 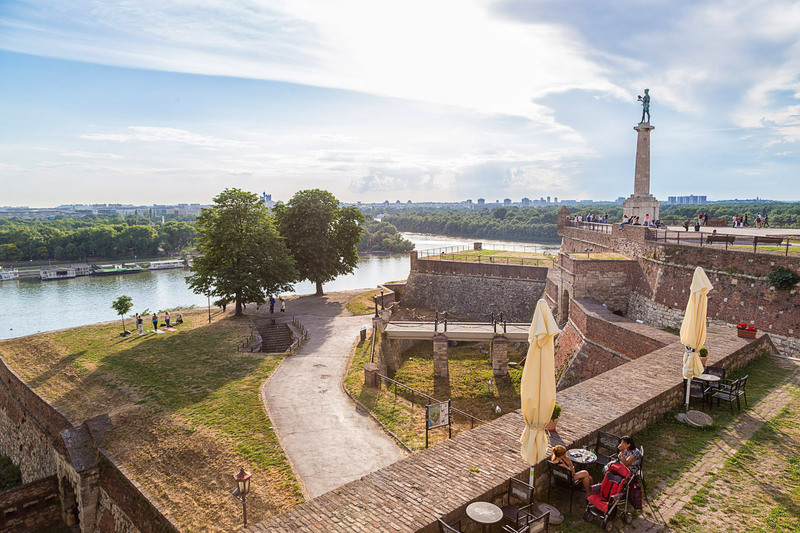 A viewpoint from the Belgrade Fortress. 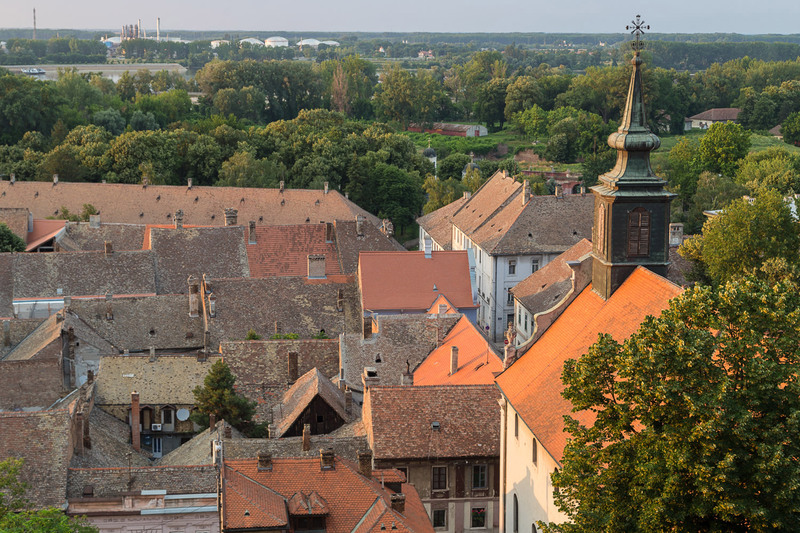 A lookout from the Belgrade church. 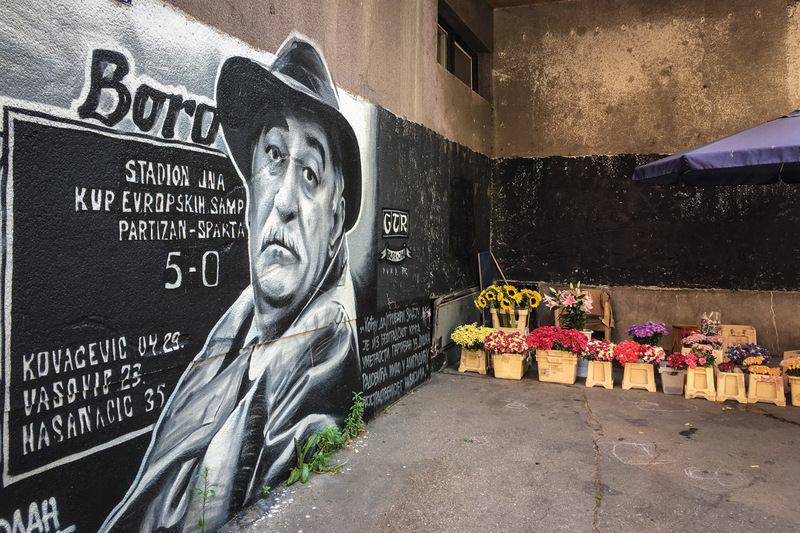 Black and white portraits of famous Serbians can be found all over the city. This one was very near our hotel. 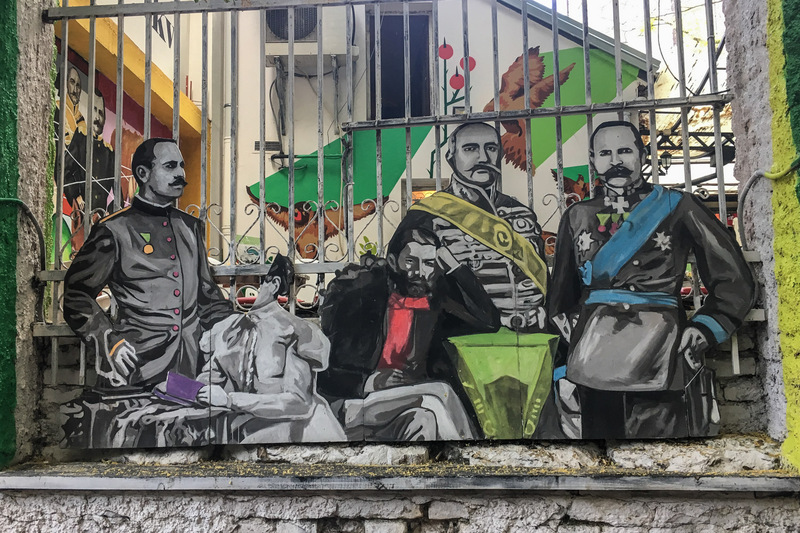 Lots of vivid street art can be found in Belgrade. 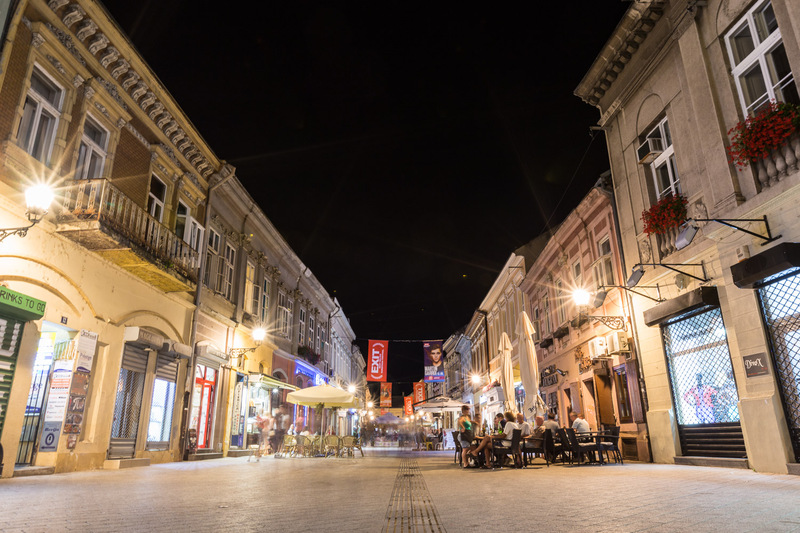 Skadarlija is known as the “bohemian” area and there are plenty of restaurants and other attractions here. Several people had told us not to bother with Belgrade (as you can see from the above, we were glad we did). 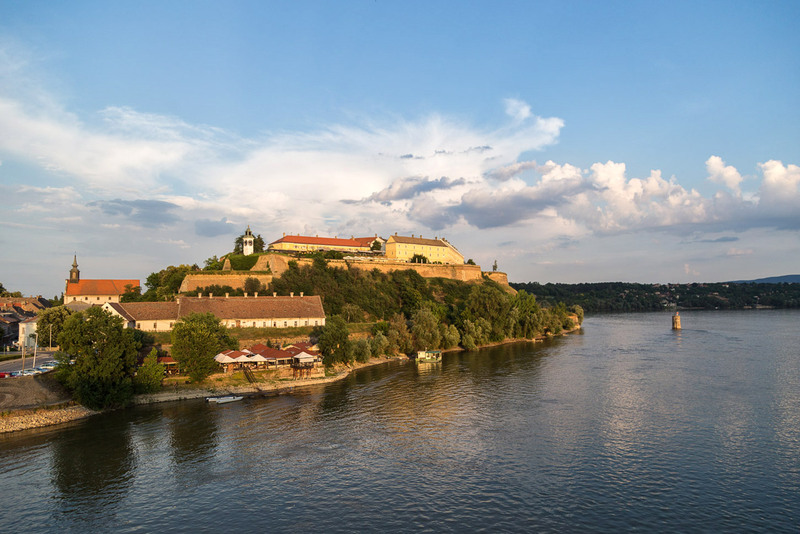 They said it was known most for its party boat scene (it probably is), and that the trip north to Novi Sad would put us in an environment more to our liking. They weren’t wrong. It’s very scenic, compact and digestible, and also often smelled of lilacs. If we had had the luxury to linger, it probably would have been here. 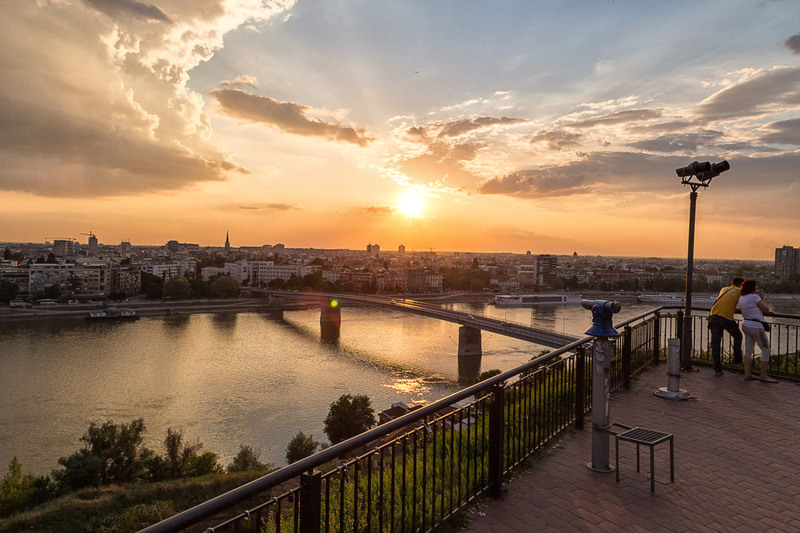 A stunning welcome to Novi Sad. 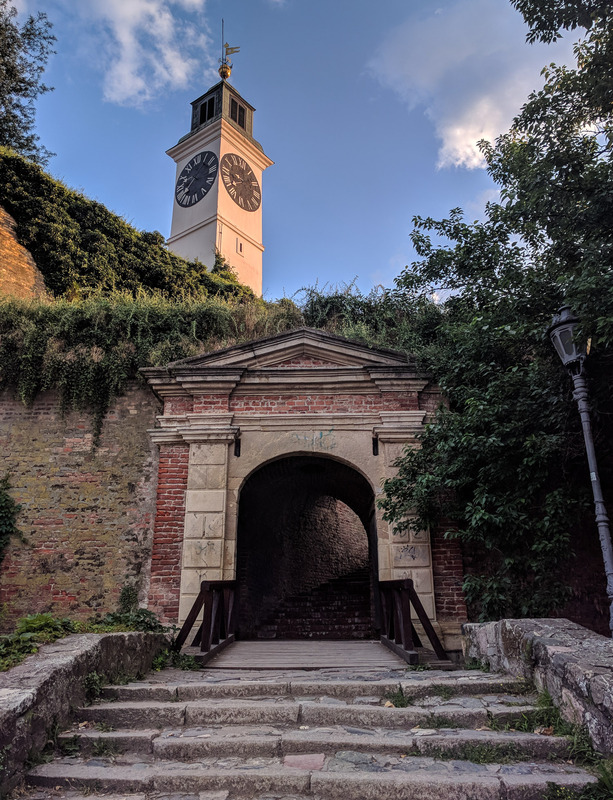 Path to the Novi Sad Fortress. 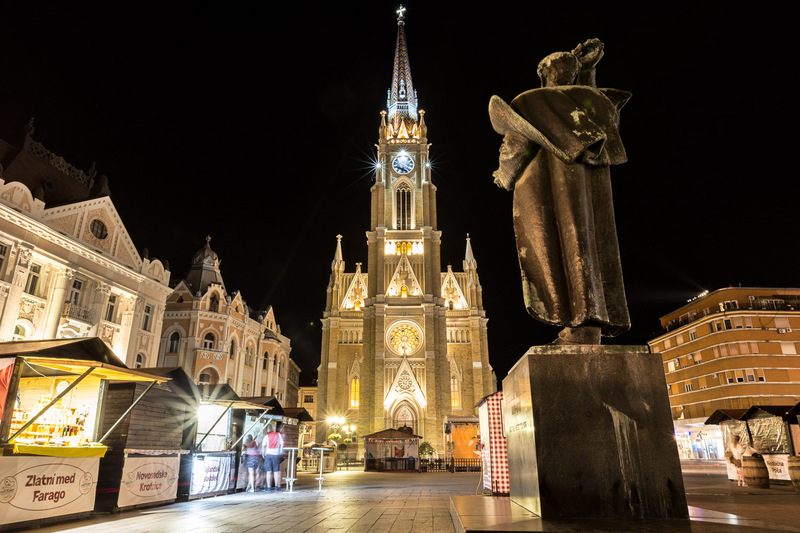 Novi Sad Cathedral at night. I read somewhere that because Serbia had been a bit neglected over the years, the Serbs themselves are just starting to rediscover parts of their country. Even with our brief encounter, it did feel like somewhere that a lot of time could be spent, and that there are a lot of stories yet to be told. Until next time. 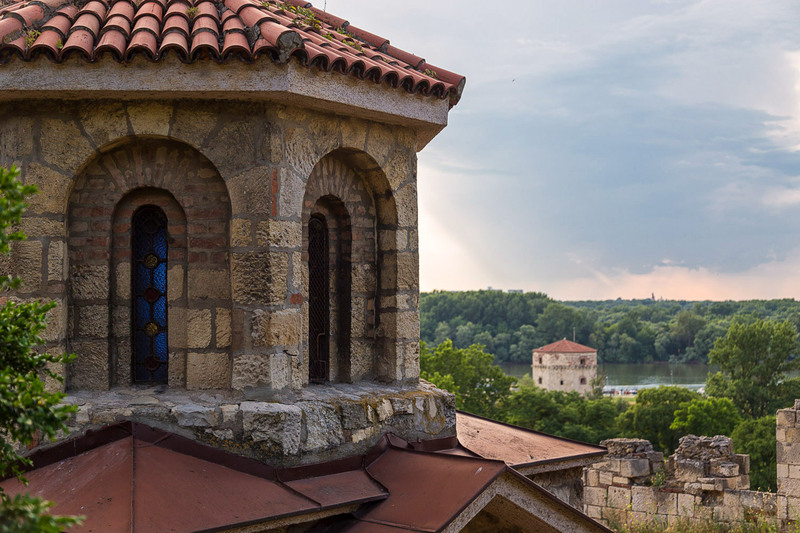 In Belgrade we stayed at the charming Crystal Villa Kalemegdan. 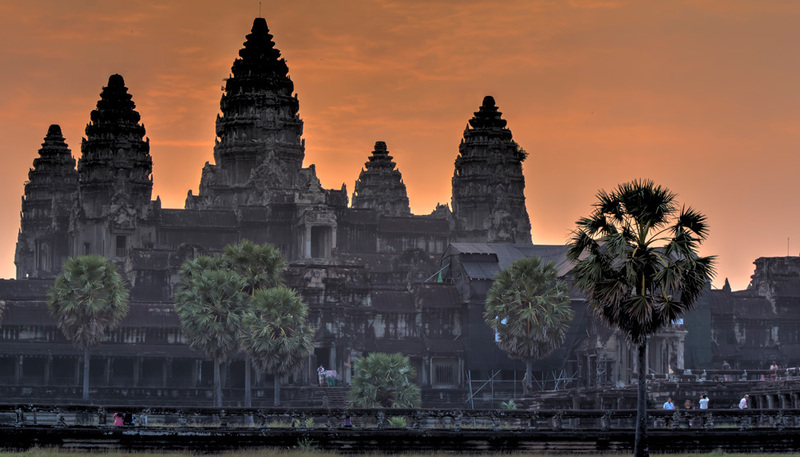 It was very near the fortress and a short walk to all other main attractions. The room itself was large and with a passable level of comfort – what made this place for us were the very attentive staff who were very helpful and charming!